Check out the brand new Seal Of Life Riddim, the latest one drop riddim from Truckback Records, ready to hit the charts! Mix by DJ Dreman. The riddim contains 13 tunes, featuring a varied line-up of some big names alongside upcoming talented artists, male alongside female artists. Check out some big tune tunes by Chuck Fenda, Bridgez, New Kidz, Timeka Marshall, Mitch and many more!! 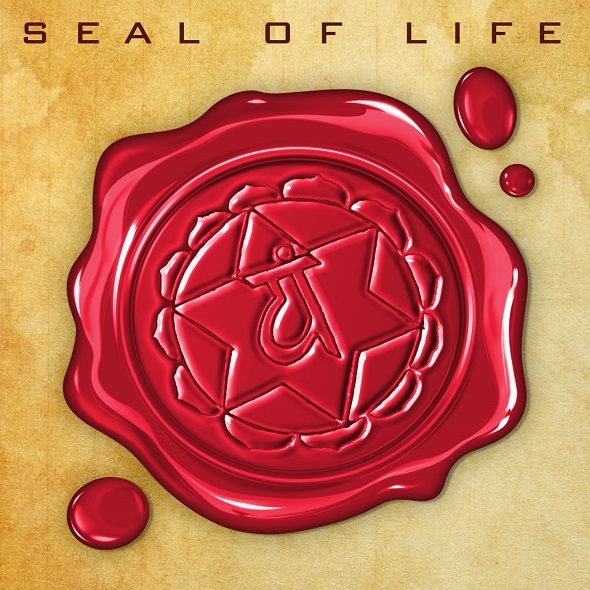 Seal of life riddim is available for digital purchase/MP3 download. Track-list and download links below. Download the riddim mix: MediaFire.